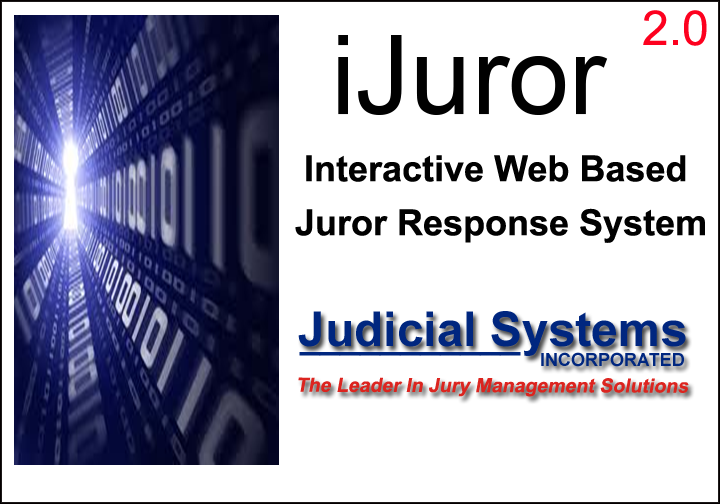 Jury Management System Solutions - Judicial Systems, Inc. 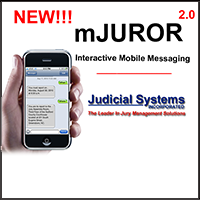 Judicial Systems, Inc. is the premier provider of jury management software systems and court technology services to courts and municipalities nationwide. We serve our customers by delivering services and solutions focused on each customer’s specific needs, with particular emphasis on developing and integrating information systems and improving technology in court processing. 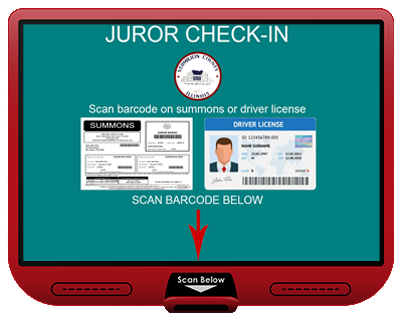 Because no two courts are alike, Jury2019Plus, the most comprehensive Jury Management System on the market today, is designed to match each court’s unique requirements. An integral part of any court’s operation is the selection and processing of grand and petit jurors. 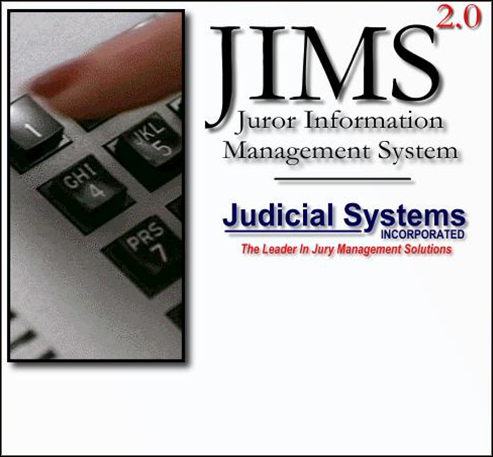 Jury2019Plus Juror Administration System provides a windows based, flexible, fully integrated, automated system that meets the individual needs of each court. 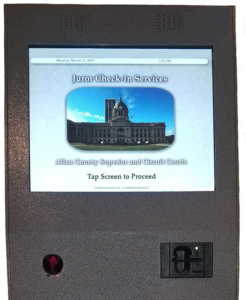 Judicial Systems, Inc. is a client-focused company, providing jury processing solutions since 1982. 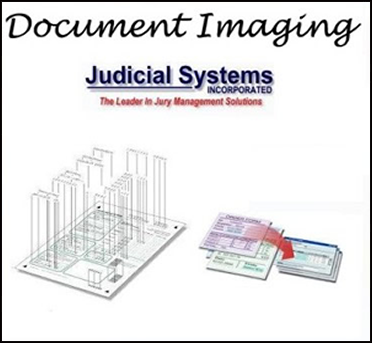 Offering both training and support to your staff, Judicial Systems, Inc. makes sure the system works for your court. We have been clients of Judicial Systems, Inc. for the past 20 years. 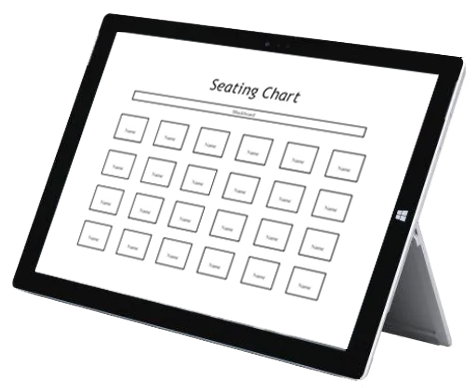 We could not be more pleased with their software and most importantly, their unprecedented service to their customers. We are currently using Jury2019Plus, along with all the other integrated modules they offer. Prior to making our decision to purchase their software, we conducted extensive searches, reviewing many different software applications. We found the products of Judicial Systems to be the most efficient and user-friendly applications on the market. We were somewhat amazed to find the software to be so affordably priced. Within one year of our implementation of this system, we realized savings that exceeded our procurement costs.